For Loads More Ways to Listen click HERE. 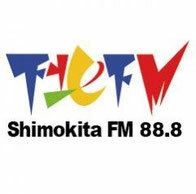 We are pleased to partner with Shimokita FM in Tokyo. At the station, DJ Tomoaki regularly hosts video interviews with all the big names in the idol industry and many more. 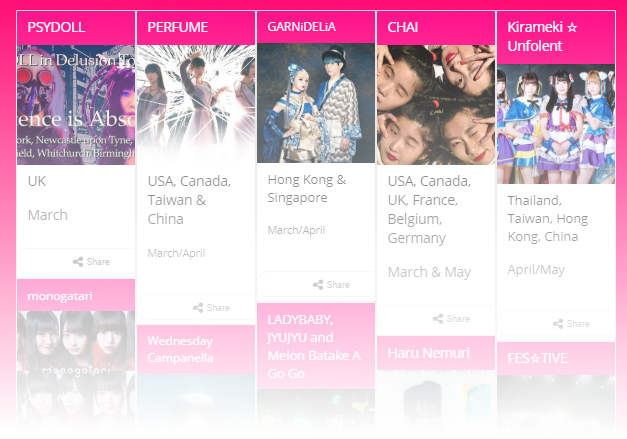 These can be viewed at their website (Japanese only). Please visit our Facebook group for all the latest news from the station. It's also a great place to comment or ask a question.